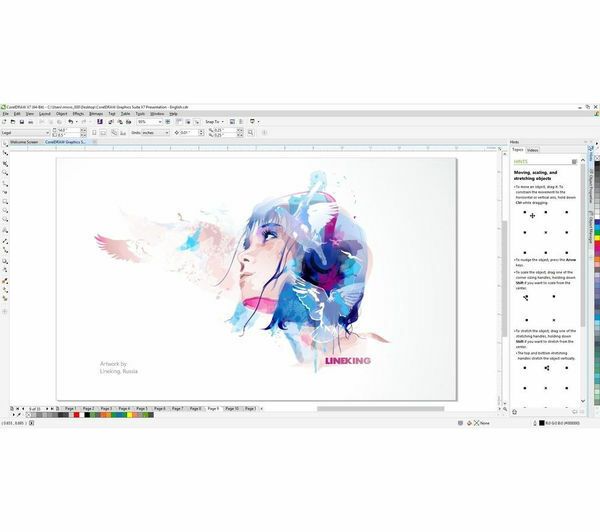 If you want to take your creativity to new heights, Corel DRAW Graphics Suite X7 can be just the thing you need to get you experimenting with graphic design. 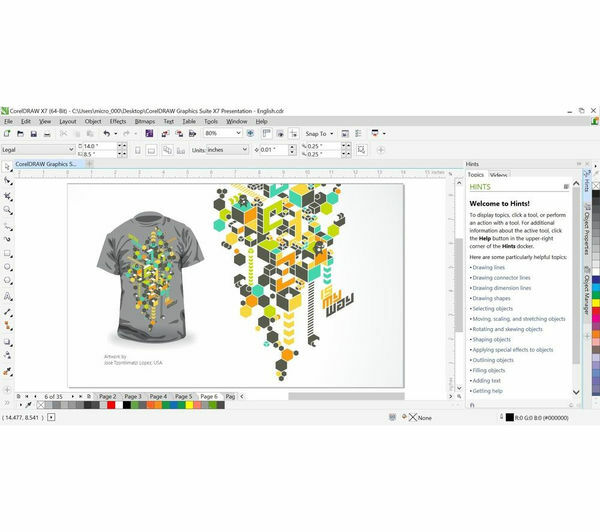 With Corel DRAW Graphics Suite X7, you get access to a fully-integrated professional suite of applications and plug-ins that will help you unleash your creative powers. Choose from a range of complementary plug-ins such as vector illustration and page layout, to photo editing, bitmap-to-vector tracing and® website design. With the newly redesigned, completely customizable interface, you choose your workspace based on your skill level, so everything is tailored exactly to your needs. You can also set your workspace to look like Adobe Photoshop or Illustrator, making it an easy switch for former Creative Suite users. Whether you're creating logos, newsletters, web graphics, billboards, car wraps or something completely new, Corel DRAW Graphics Suite X7 has got you covered a versatile set of design and photo-editing tools. New advanced fill and transparency options give you total control over the look of your projects—the sky's the limit to what you can do with patterns. 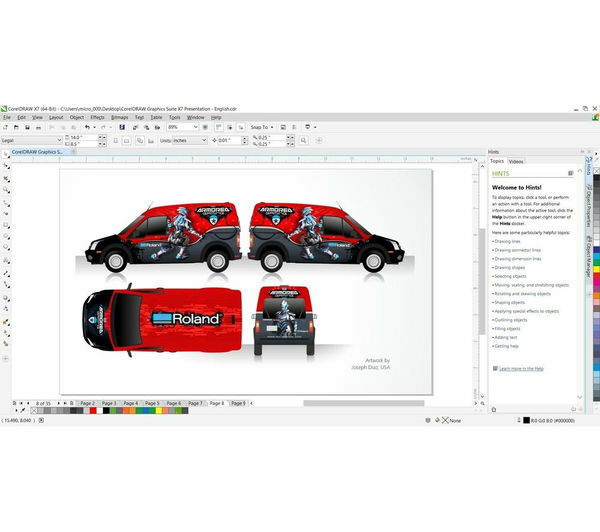 With Corel DRAW Graphics Suite X, you can keep your designs fresh with new community-generated content available through the integrated Content Exchange. Here you can share vector, bitmap and fountain fills. Get inspired and showcase your handiwork and upvote the ones you like best. 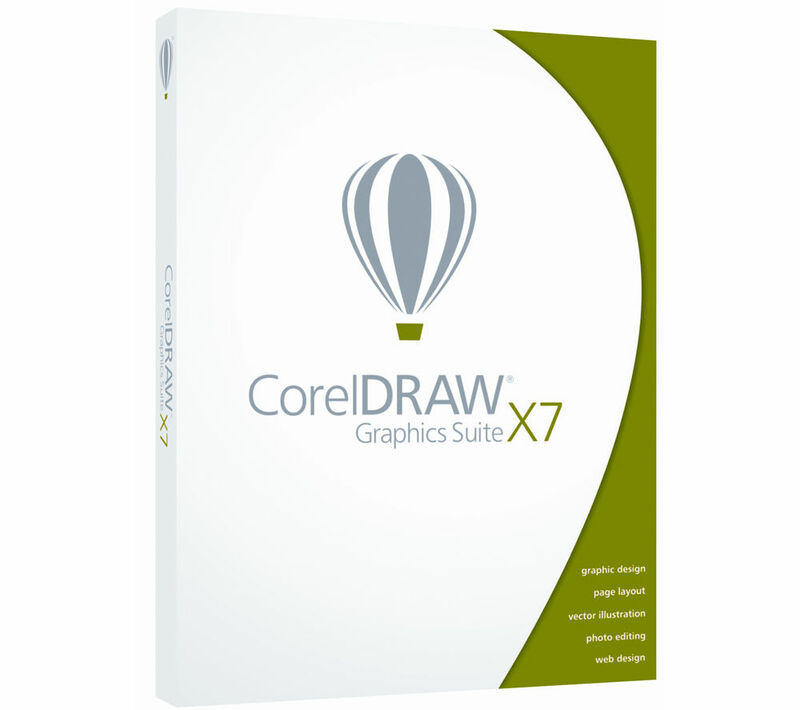 Choose Corel DRAW Graphics Suite X7 and never get bored of exploring the endless features and tools at your disposal to bring your graphic creations to life.